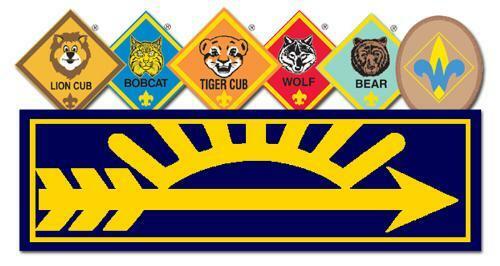 WELCOME TO THE HOME WEB PAGE OF CUB SCOUT PACK 11 of CANTON, NY! with their first pack meeting ever being held at Canton UMC in October, 2017.
you'll have lots of fun, adventure, and activities with your den and pack. youth movement that stands for certain values and beliefs. Cub Scouting is more than something to do. It's all about the boy or girl you are and the person you will become.